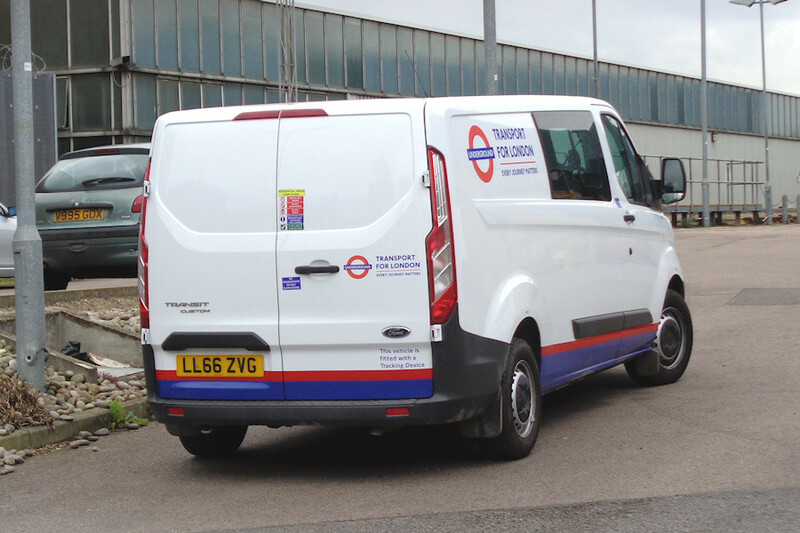 Details: Northumberland Park depot had two Ford Transit Mk7 crew vans allocated between 2012 and 2017 (7323F and 7433F). Although these were to two different sizes, they were replaced by a pair of identical Ford Transit Custom medium-wheelbase low-roof crew vans in February 2017. 8335F was seen at the depot on 24th April 2017.